Name of post-Junior Associates(Customer Support & Sales). Pay Scale- 11765-655/3-13730-815/3-16175-980/4-20095-1145/7-28110-2120/1- 30230-1310/1-31450. The starting Basic Pay is `13075.00(`11765.00 plus two advance increments admissible to graduates. Educational qualification-Graduation in any discipline from a recognised University or any equivalent qualification recognised as such by the Central Government. Age- Not below 20 years and not above 28 years as on 01.04.2019. Other Backward Classes (OBC)--- 3 years. PWD (Gen/ EWS)--- 10 years. Payment Mode- online mode by using debit card/creditcard/Internet Banking. Selection process- The selection process will consist of on-line test (preliminary & main examination) and test of specified opted local language. 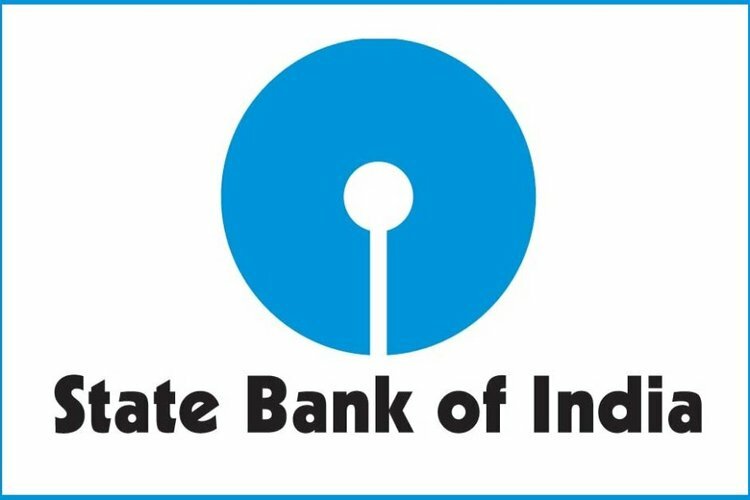 How to apply-Interested and eligible candidates may apply online through State Bank of India(SBI) websites https://www-sbi-co-in from 012.04.2019 TO 03.05.2019.